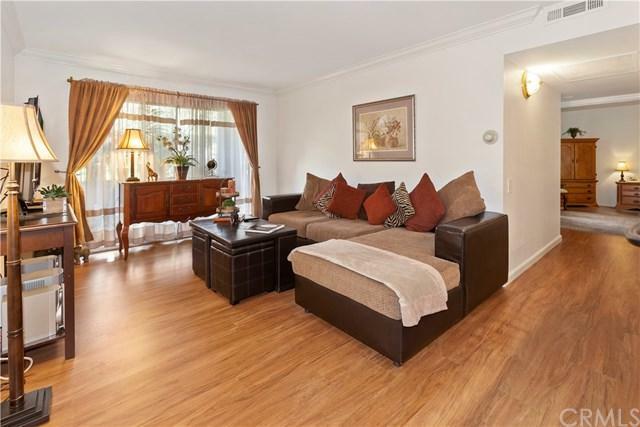 Upgraded, turn-key, spacious 2 bedroom and 1 bath lower unit condo located in the Bench Mark Villa Community.Upgrades include granite counters, vinyl flooring and beautifully remodeled bathroom. Water and trash paid by the HOA. Two permitted parking spaces and ample guest parking. Centrally located in Lake Forest with in close proximity to award winning schools, parks, shopping and entertainment. 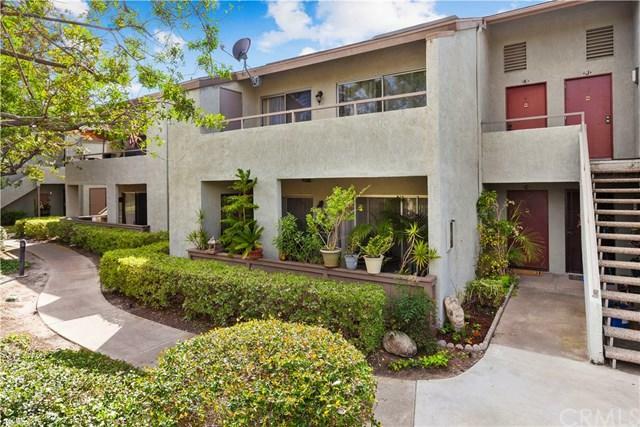 Upgraded, turn-key, spacious 2 bedroom and 1 bath lower unit condo located in the Bench Mark Villa Community.Upgrades include granite counters, vinyl flooring and beautifully remodeled bathroom. Water and trash paid by the HOA. Two permitted parking spaces and ample guest parking. 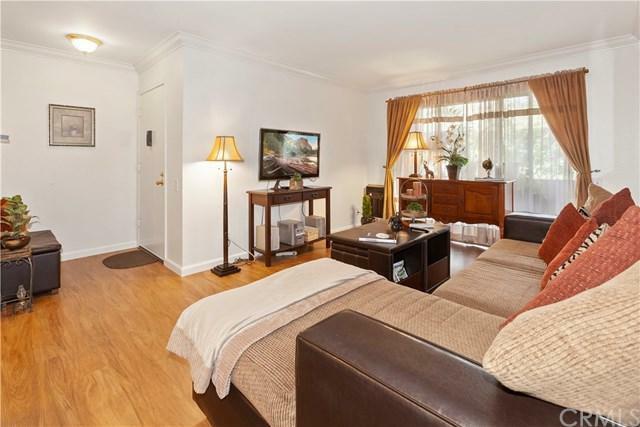 Centrally located in Lake Forest with in close proximity to award winning schools, parks, shopping and entertainment.